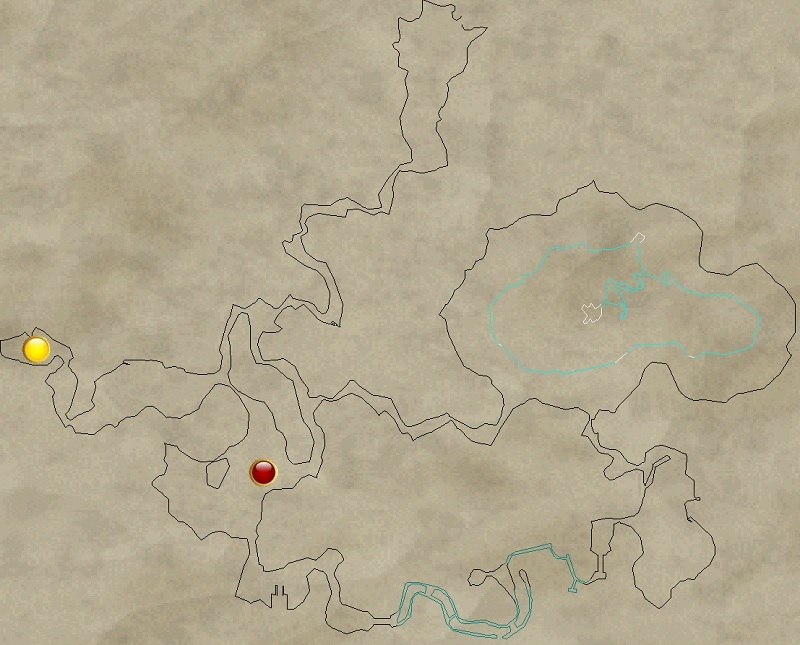 These are big frogs, found in this area (as indicated by on the map below). This is a giant frog, located in the same area as the Korascian Champions. Return to the quest giver and hail him for task completion.